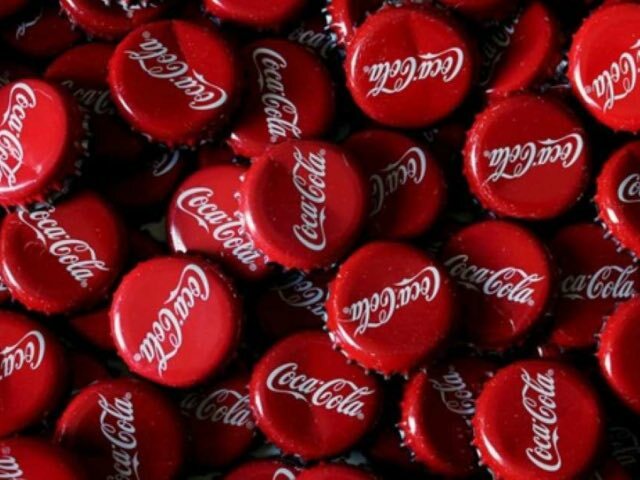 Coca-Cola wants to mix things, usually by increasing the artificial flavor of their products to new and creative heights. You can imagine Vanilla Coke. There is also Cherry Coke, and one with a taste of lemon tasted like a combination of Coke and cough. 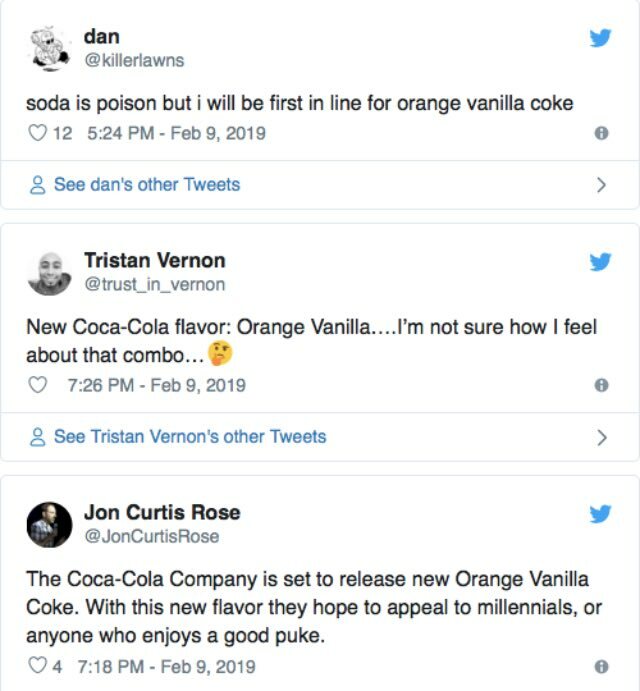 Now, for those you want to try new things from the safety of your comfort, Coke brings The Orange Vanilla Coke, designed to taste like childhood treatments, Creamsicle. The taste from your Creamsicle past was available in US since February 25, but Orange Vanilla was, in a moment, interrupted by the bad grasp of Time did not stop fans soda from exploiting possible possibilities offered by new flavor. Just remember – it can mean zero sugar, but it's also filled with things that are not perfect. Face to social media excited about new taste. I'm worried about people who are excited about the new soda flavor. Others think that the combination would be disgusting. My personal thinking is that all Coke is so horrendous that I agree with the latter, in principle. "We want to restore the positive memories of the days of turbulent summer, "she quoted the above-mentioned statement explaining. "That's why we won the orange-vanilla flavor combination – which reminds us of the creamy orange popsicles we grew up loving, but in a classical Coke way." Read: We want to monetise your childhood memories and existential fears of being an adult.